Get gardening wisdom from the experts at Countryfile Live! If you’re heading to BBC Countryfile Live this week, make sure you stop by the STIHL Arena, which is absolutely packed full of action every day from 2 – 5 August. The main STIHL Stage has a full schedule of speed chainsaw carving and TIMBERSPORTS®, with the 2018 British Championship taking centre stage on Saturday 4 August. But this year, we also have something new to keep visitors entertained – you’ve heard of TED Talks, now check out the STIHL SHED Talks! 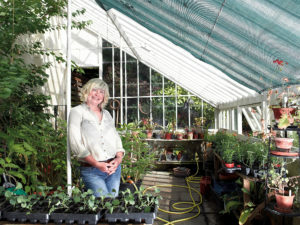 The STIHL Shed plays host to gardening experts who will be sharing their wisdom on a variety of subjects in a series of bite-size talks throughout the show. With limited seats available, you will want to hear the tips, tricks and advice being shared at the Shed, so make sure you put a date in your diary. 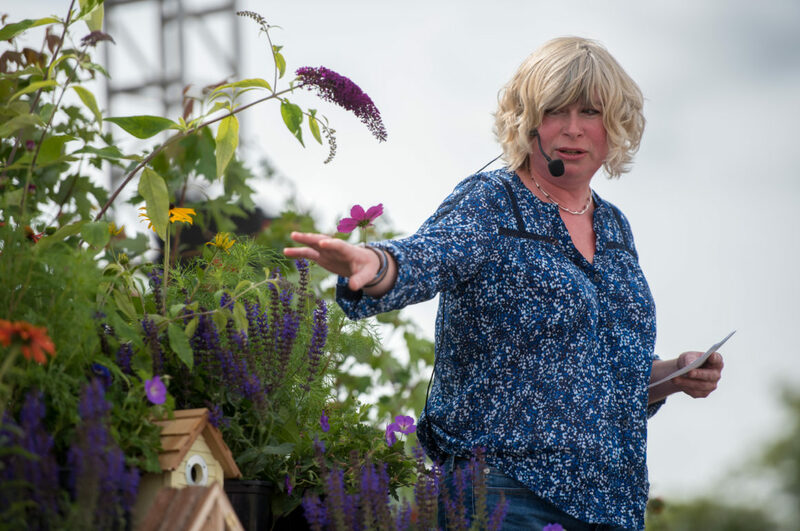 RHS Chelsea Flower Show Gold Medal Winner, TV presenter, writer and Head Gardener at the prestigious Bath Priory Hotel, Jane Moore, will be sharing her expertise over all four days with talks on gardening for wildlife and four season gardening. 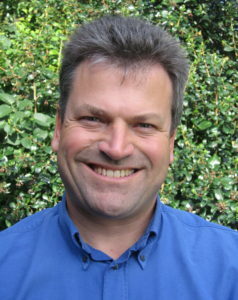 Matthew Biggs, who trained at the Royal Botanic Gardens Kew and has over 25 years’ experience as a professional gardener, is a regular panellist on BBC Radio 4’s Gardeners’ Question Time and the author of many books on gardening. He will also be in the STIHL Shed on Thursday 2 and Friday 3 August talking about waterwise gardening and hot plants for hot weather – both of which are very topical for those brave souls who have been gardening in this years’ heatwave! Last but by no means least, the Two Thirsty Gardeners are gardening bloggers who love gardening, eating and drinking in equal measure! 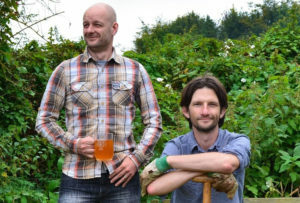 Keen allotmenteers, Nick and Rich will be on hand to inspire you with two talks about home-grown teas and home-grown gin cocktails! We definitely want to soak these up! The STIHL Arena could certainly keep you entertained all day so don’t forget to make a note of the times of the SHED talks and come on over! Check out the timetable below for the full details.